The straightforward design lets children and adults design their own projects. The cloudBit lets devices communicate with the user, send information to the Web, and send commands to other devices. 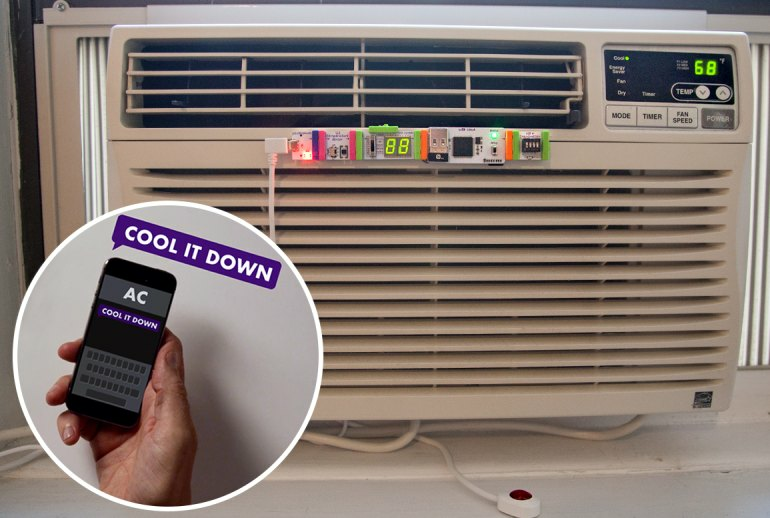 Unlike normal do-it-yourself materials, the littleBits Smart Home Kit is just about foolproof. Many home appliances cannot connect to the kit. Creating an Internet of Things has inherent security risks that have not been solved. Taking the cloudBit out of the picture is limiting but safer. The kit is firmly out of the price range of many people. 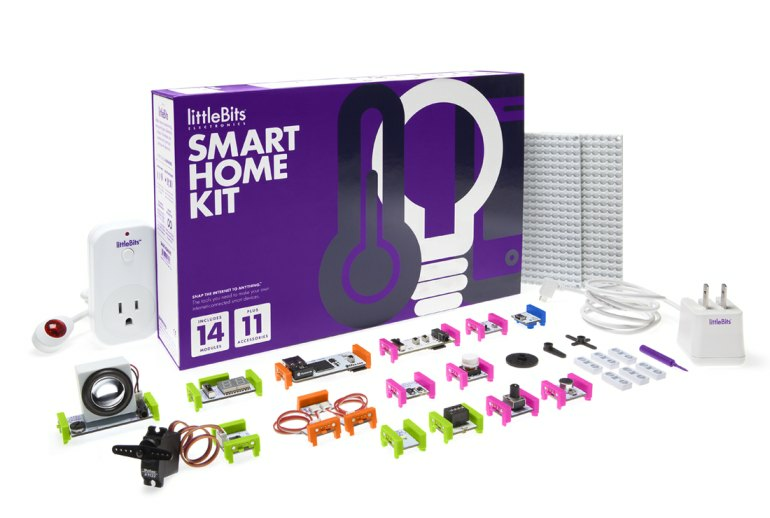 The littleBits Smart Home Kit is a simple, straightforward way for both children and adults to automate their homes. 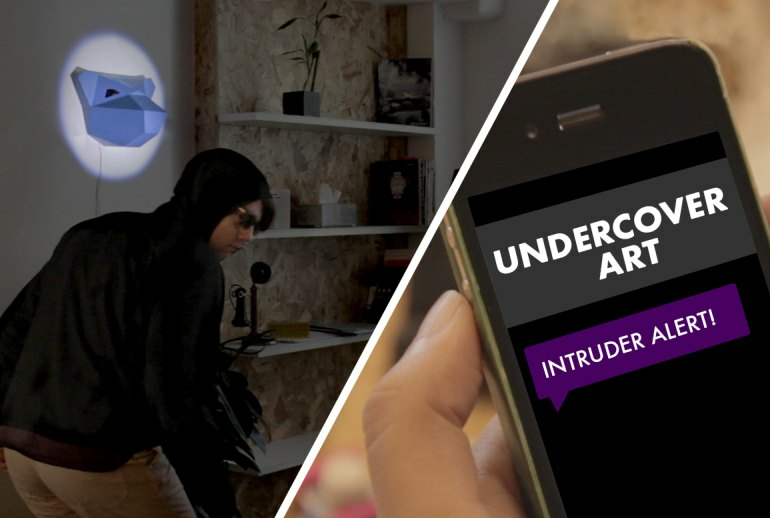 With lights, speakers, sensors for light, temperature, and sound, and other tools, users can make their own door alarms, pet feeders, thermostats, and other devices. The crown jewel is the cloudBit, which lets devices communicate with the user, record information, and send commands to other devices. This pricy home kit is suitable for everyone over 8 years old and maybe even younger. 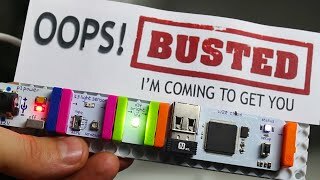 You can learn about electricity and the interrelationship of elements and modules with littleBits, but you don’t see the relationship of computer code to those things. 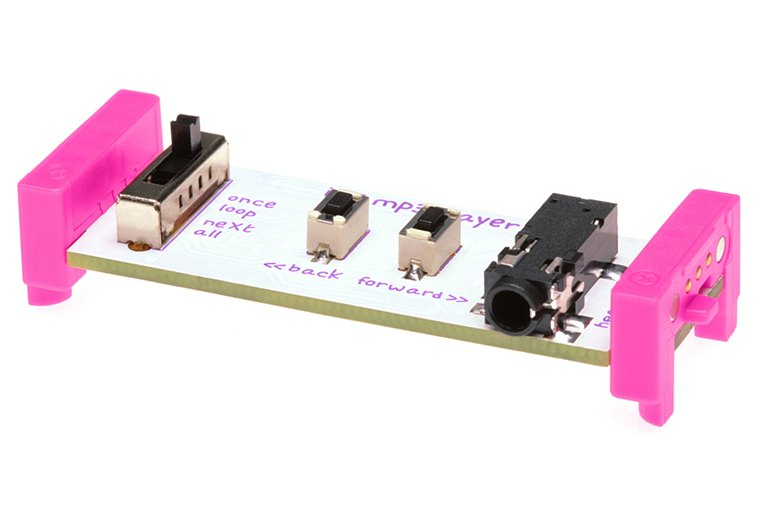 The appeal of LittleBits is that it makes electronics easy to play with, and the CloudBit simplifies Internet control and monitoring. It's literally foolproof, yet has the ability to be made into complex projects. Instead of taking some company’s word on what your smart home should be—accepting that the “problems” they’re trying to solve are indeed problems, and shelling out for individual solutions to them—LittleBits wants to give people tools to feel out this new territory for themselves. This means you can set simple tasks, such as programming your coffee maker to brew or your pet dispenser to release food. The biggest surprise was that my usually impatient son was completely rapt during the construction process and wanted to build it with minimal input from me. Littlebits' advantages against the growing competition will be that users don't have to buy into a specific Internet of Things ecosystem and that there's more room for customization. 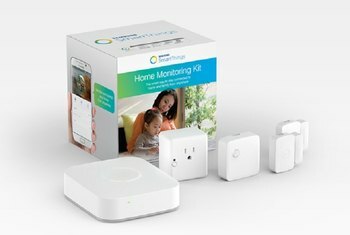 The Smart Home Kit feels like a solution looking for a problem, and that’s exactly what I want in an IoT kit. Don’t give me a gadget and tell me how to use it; give me the tools to build the gadget, and let me use my imagination to figure out how to put it to use. It’s also worth pointing out that littleBits never felt like a kid’s toy to me. Sure, it’s easy to use and darn near fool-proof but at the same time, you can make it as complex or as simple as you want. It scales very well based on the skill level of those interacting with it. This also gives users the opportunity to create things that they might not otherwise be able to find pre-made. LittleBits is attempting to put all that power in your own hands. With that, comes the need for setup and the required desire to build your own system. 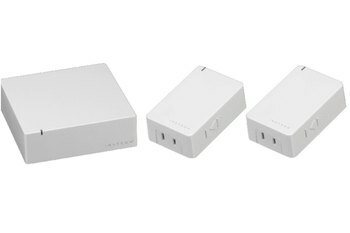 Theoretically, that internet-connected iguana enclosure you were after, or that DIY smart-toaster are now just a $250 spend away. The idea allows people to build their own version of the Internet of Things. By just using six new pieces, a homeowner can hack together copied versions of common smart-home concepts. Although there are a lot of modules here, a single littleBits Smart Home Kit isn’t going to make your home smart. 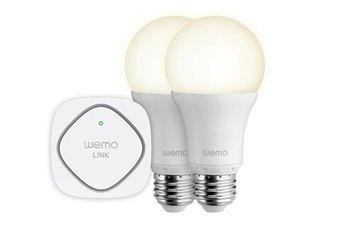 It might help with one or two functions, but you would need multiple kits – or at least multiple power and cloudBit modules – to even begin to get your home truly smart. It’s exciting to see that the designs don’t end with the large instructional booklet included with Gizmos & Gadgets. The littleBits app has a growing list of user-generated inventions. 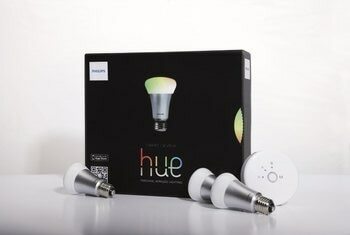 The kit includes everything from the innovative cloudBit that lets you connect pretty much anything to the internet, to new bits like an MP3 player, a temperature sensor, and an IR transmitter.